Charles Green has been murdered. 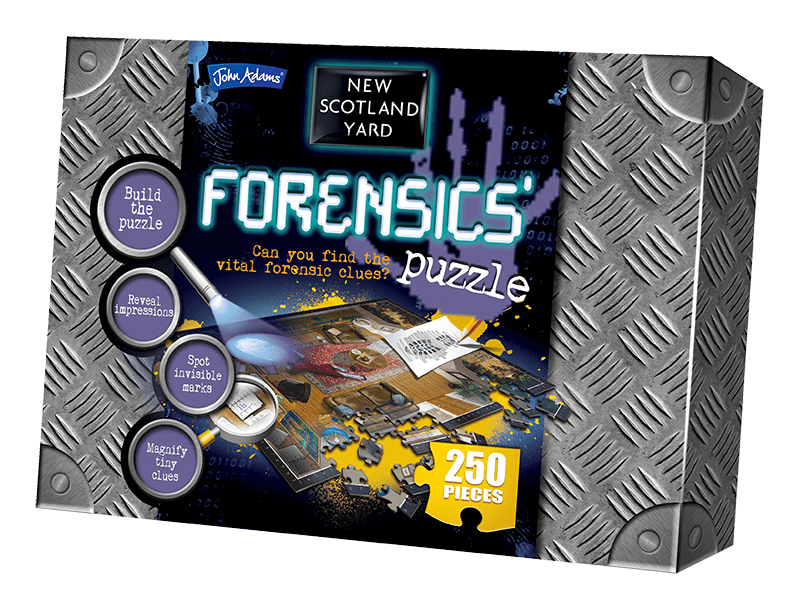 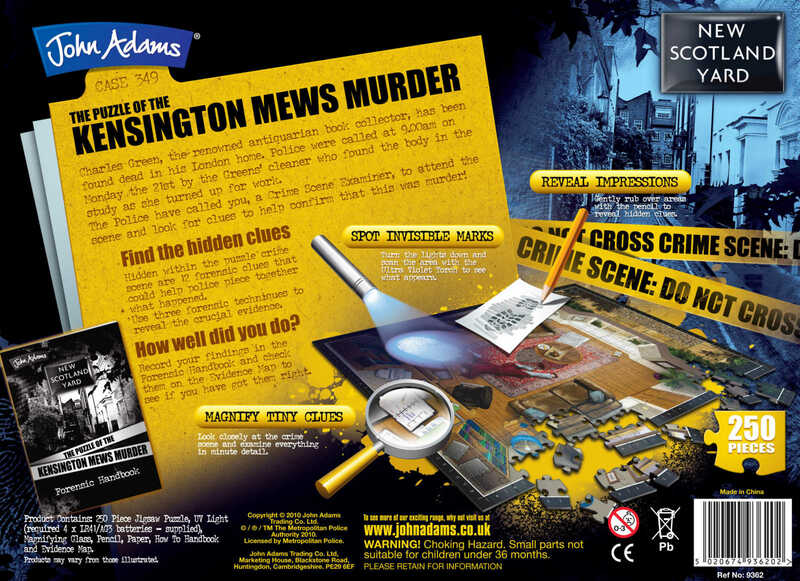 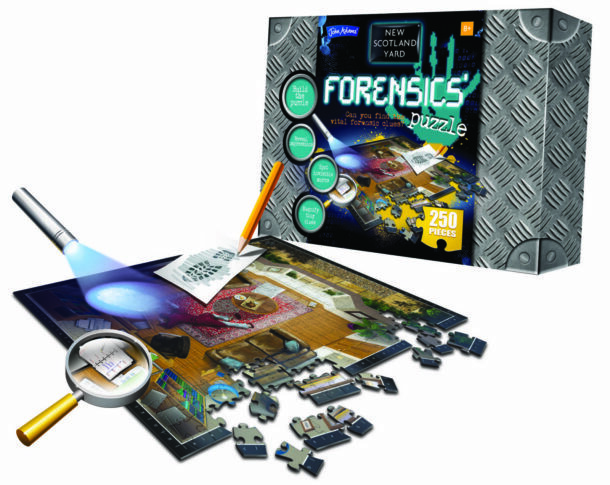 Assemble the 250 piece jigsaw puzzle then use 3 types of Forensic tests to find the hidden clues. 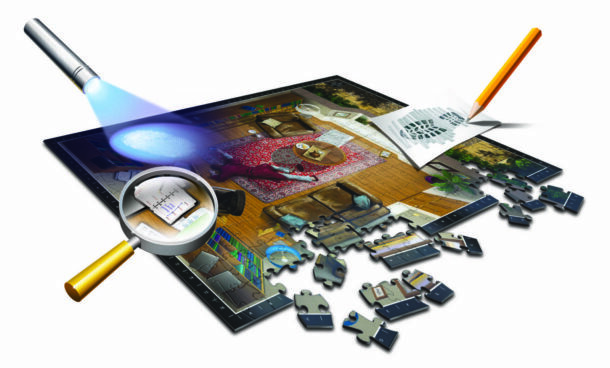 Can you find them all and solve the murder?